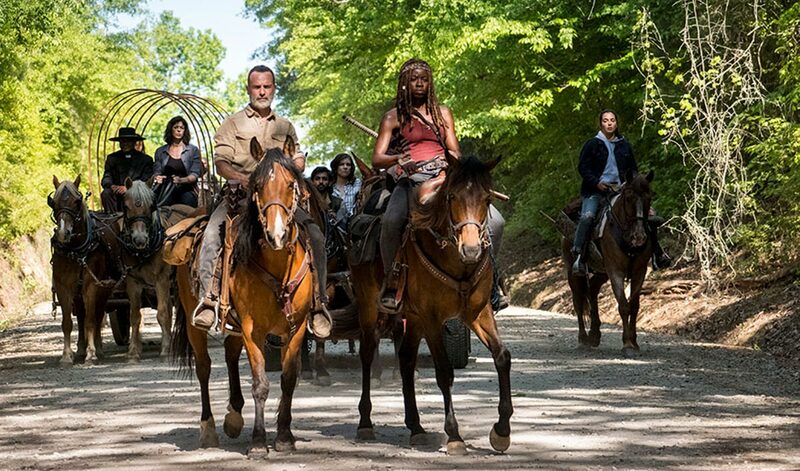 Home » News » Wanna watch Walking Dead season 9? Wanna watch Walking Dead season 9? The problem is always the same, it depends on what part of the world you live and then you will have a different solution to watch your favorite show: The Walking Dead 9. Well, if in the US things seem pretty easy and the fans have many solutions but it's not the same for fans in the rest of the world, so let's try to help them. 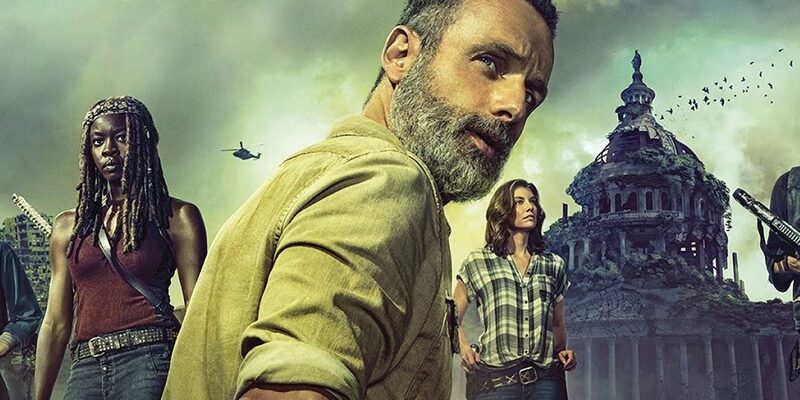 For american supporters of TWD9 there is only 1 statement: AMC on Sunday and if you miss the episode you can catch it in streaming on the AMC website. Here things are a bit more tricky, You can watch the new episodes of the 9th season on FOX UK through SKY the day after the american release and that means on Monday evening at 9 pm British time. For the unlucky peple that can't see FOX tv they can just subscribe to NOW TV a nice streaming tv with dozens of tv series. In the rest of the world there are millions of supporters waiting to watch The Walking Dead last episodes and even all the other oldest ones... i would love to suggest to rent a cheap VPN service for the computer and subscribe to american Netflix (because normally you can't watch US Netflix if you're not in the US... this is what the VPN is working for). On the other hand TWD9 will be available every week on Amazon Prime Video where you will be able to buy every single episode every week but, according to the country you are living, you will probably need the VPN service again.